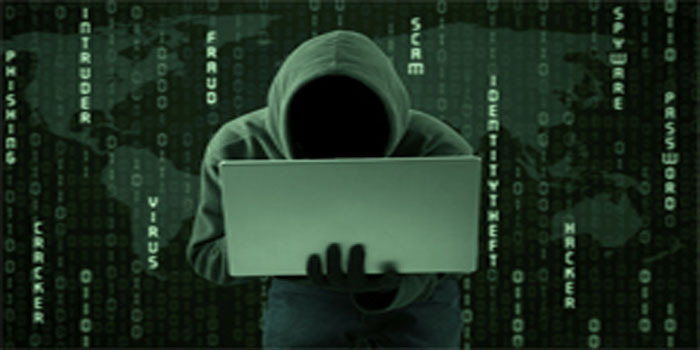 Considered one of the most serious crimes of the modern era, cybercrimes require a double effort to be addressed, Deputy Director of Kuwait Institute for Judicial and Legal Studies Dr Fahad Abu Sulaib said. This came in a speech delivered by Abu Sulaib yesterday at the opening of the institute’s four-day workshop entitled ‘Investigations and Trials of Internet Crimes,’ in cooperation with the Public Prosecution and the US Embassy in the country. This workshop is important specially from the international point of view, which is witnessing a profound transformation in various regions of the world, mainly in international concern about increasing cyber security and the changes imposed on daily life of citizens and their repercussions, he said.